Our showroom and workshop at 41 So. State St. in Concord is at your service for product research, supplies, project advice, and of course repair & fabrication services. 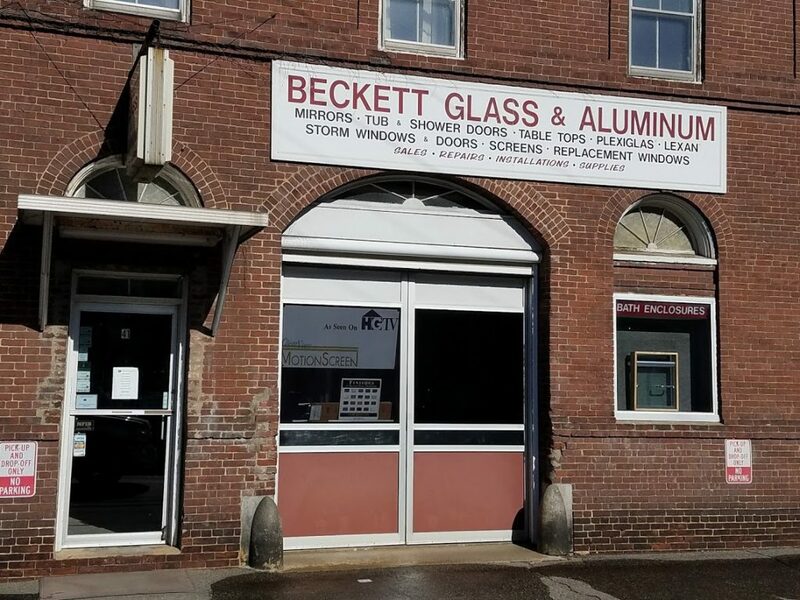 Additionally, the store is also stocked with a vast variety of aluminum door and window parts, shower door parts, DIY supplies, adhesives, cleaners, sealants and related tools. Hours are Monday-Friday 8-5 and Saturday 9:00-12:00. 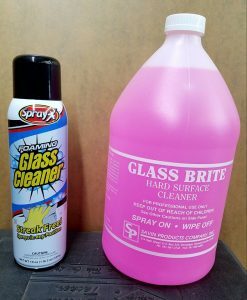 Stocking the finest glass cleaners used by homeowners and professionals.